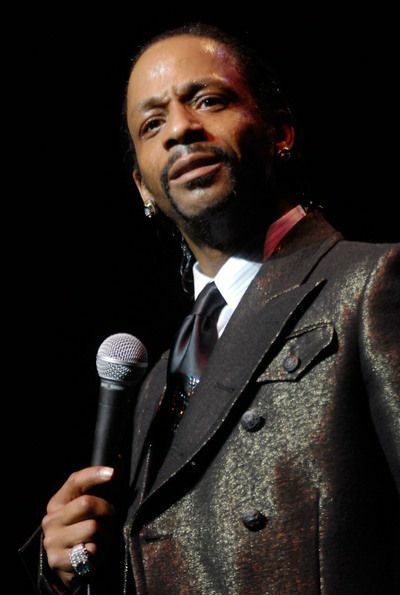 Comedian Katt Williams Gets Beat Up By A 7th Grader !!! 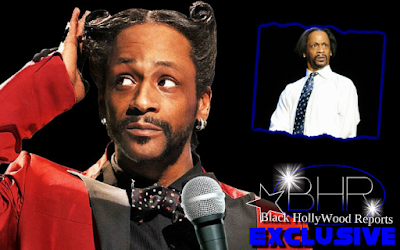 BHR Hollywood Reports..............Katt Williams threw a punch at a kid, but when you watch the video it's clear the kid ends up kicking Katt'sbutt. Katt throws the first punch but the victim -- who's reportedly in 7th grade -- takes matters into his own hands and puts Katt in a rear naked choke. 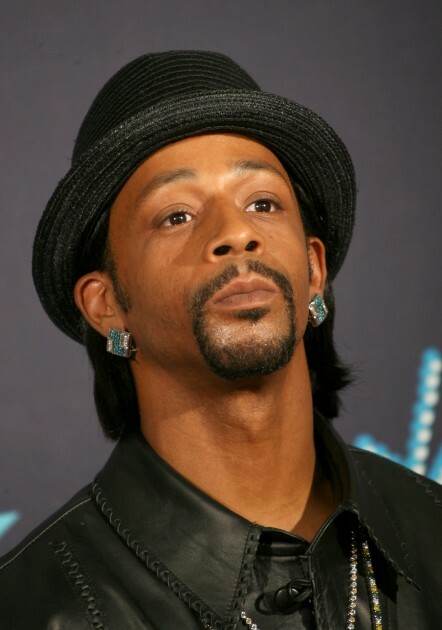 Katt was in the Atlanta projects, handing out cash ... it's unclear how things went south. was filed against the 44-year-old actor and stand-up comedian . Jamila Majesty, who claims that, after she used his private bathroom, Williams became enraged, and assaulted her along with a group of women. 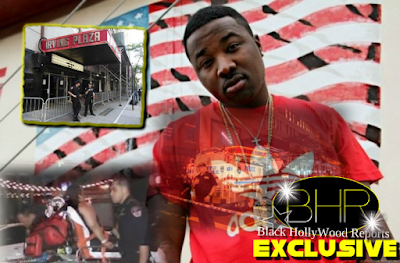 Majesty is suing Williams for assault, battery, false imprisonment, and intentional infliction of emotional distress.